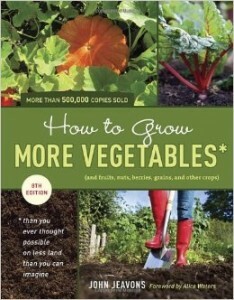 Here’s a list of my top thirteen favorite gardening books and a couple of bonus cookbooks as well! 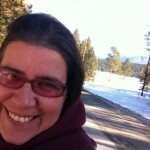 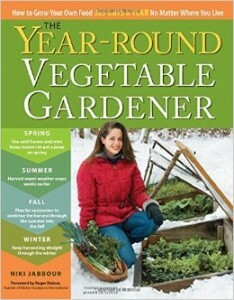 The Organic Gardener Podcast is a participant in the Amazon Services LLC Associates Program, an affiliate advertising program designed to provide a means for sites to earn advertising fees by advertising and linking to amazon.com. 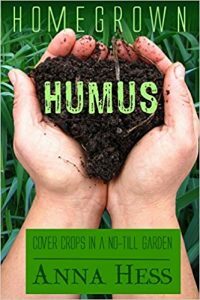 You can’t go wrong in the garden or on a farm with the organic techniques laid out in these three essential gardening books on growing productive vegetable beds. 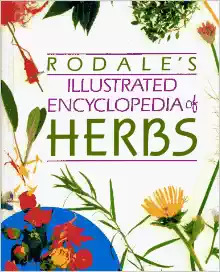 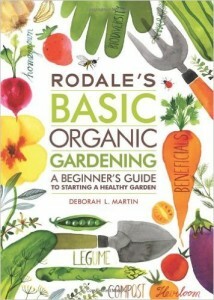 My love of gardening definitely starts in the pages of Rodale’s either books or magazine. 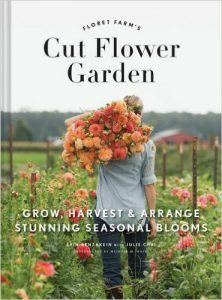 One of the take-a-ways I love most about the Flower farmer book is the introduction where the idea that flowers could be more profitable then vegetables first enters my mind. 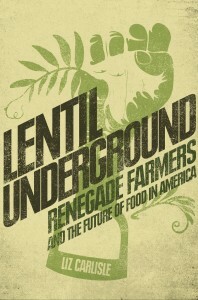 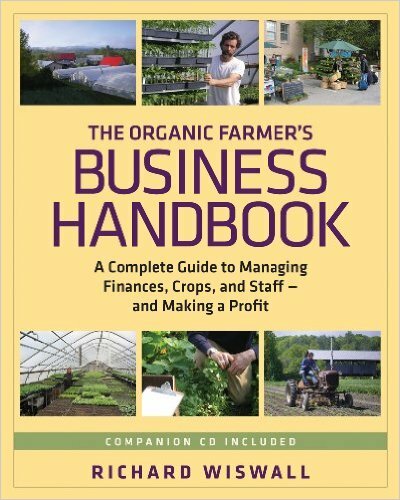 I love the way Anastasia Cole Plakais and Liz Carlise go into the business side of growing food for profit. 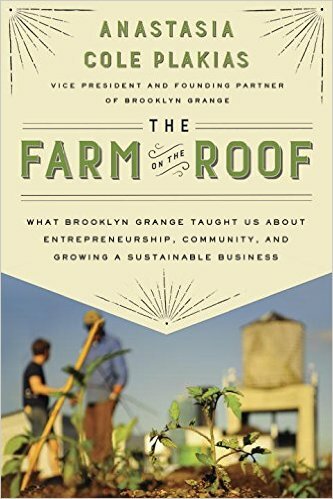 The Farm on the Roof: What Brooklyn Grange Taught Us about Entrepreneurship, Community, and Growing a Sustainable Business! 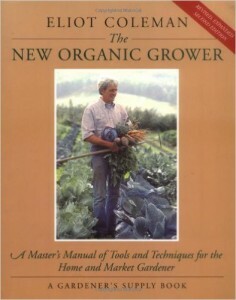 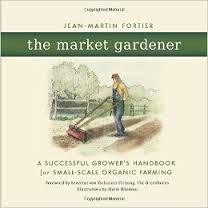 Richard Wiswall Organic Farmer’s Handbook is a must have for profitable tips and secrets. 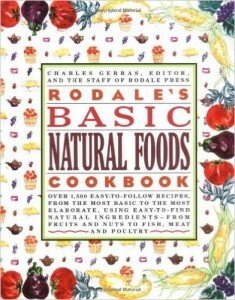 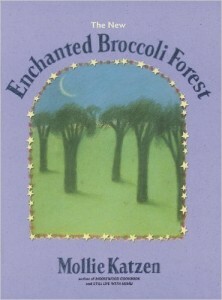 Rodale’s Basic Natural Foods Cookbook and this book is the most likely book fro me to find recipes I can alter for Mike and vice versa!